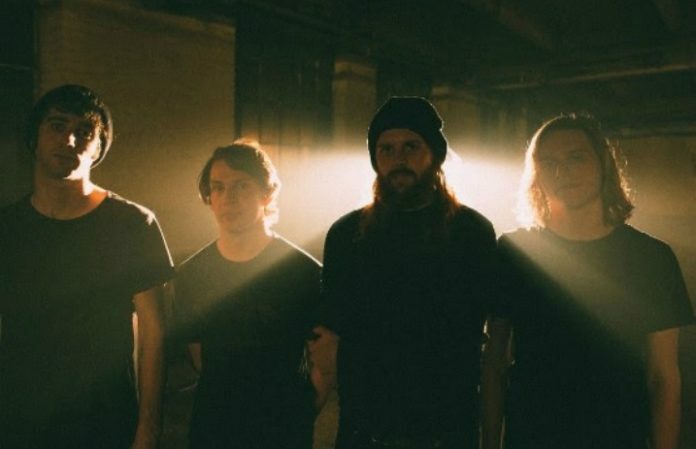 Sorority Noise have announced that they will be going on hiatus after their upcoming U.S. and U.K. tour dates. “This is something i've been thinking about for a few months and i think it's in my heart and mind's best interest to take a break from the band for a while,” frontman Cameron Boucher shared on Twitter. In addition to the news, the band have released an early stream of YNAAYT, an acoustic reimagining of their 2017 album You're Not As ____ As You Think, which was originally set to be released March 16.
this may come as unexpected news but after our upcoming US/UK tours, Sorority Noise will be going on hiatus. This is something i've been thinking about for a few months and i think it's in my heart and mind's best interest to take a break from the band for a while. ynaayt is streaming early everywhere now and our tour starts in a week. take care of yourselves and we’ll hopefully talk to you soon. Sorority Noise's headlining tour starts March 8, with support from Remo Drive, Foxx Bodies and Jelani Sei. Check out the full list of cities and dates below.